NetClient: The Smartest Way to Access Critical Information! 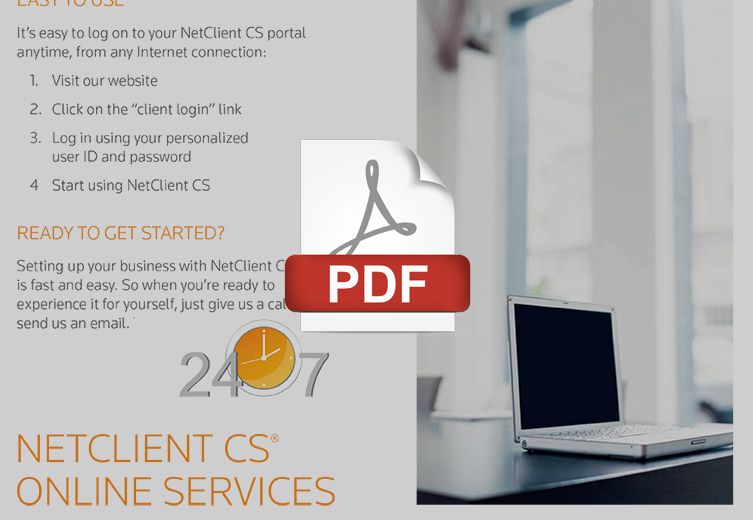 Click below to download the NetClient brochure. Now, all of your information and financial services are available 24/7 anywhere you access the internet.